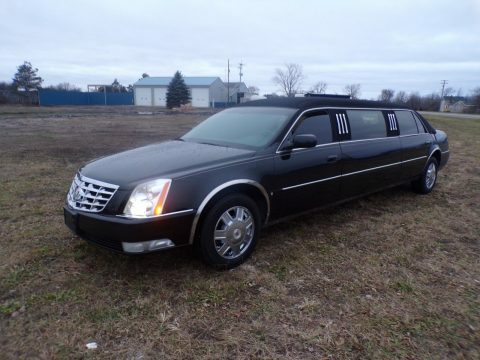 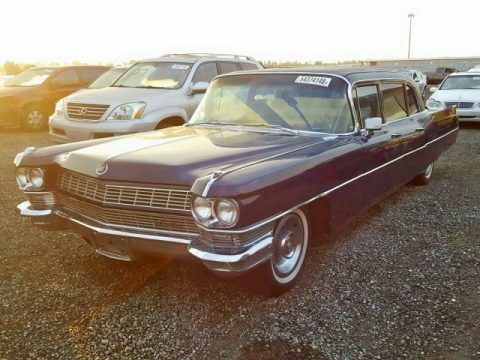 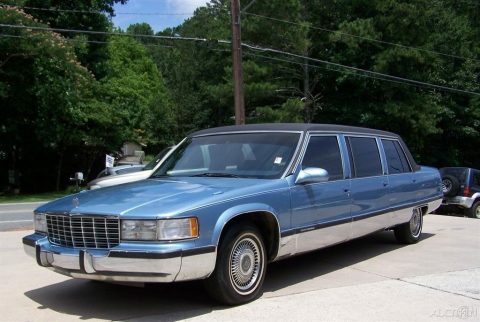 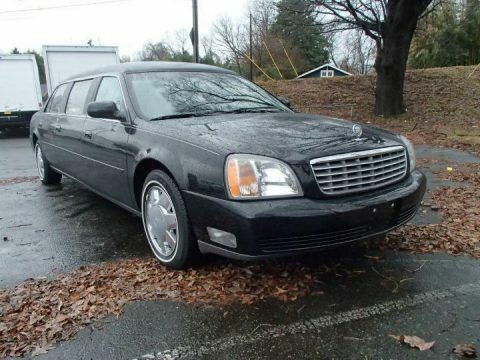 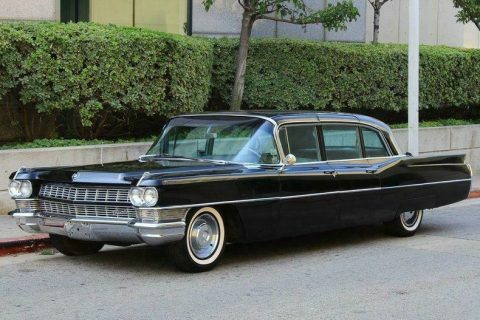 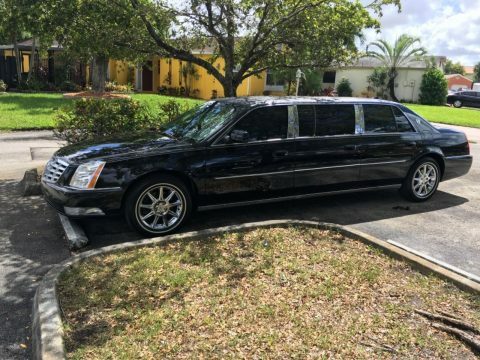 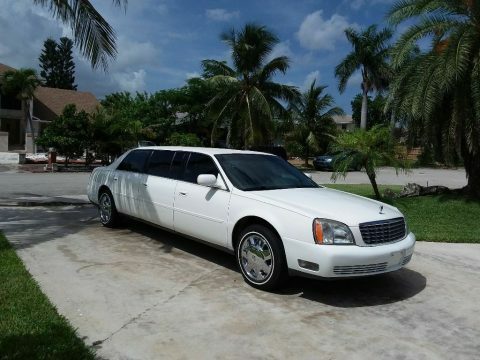 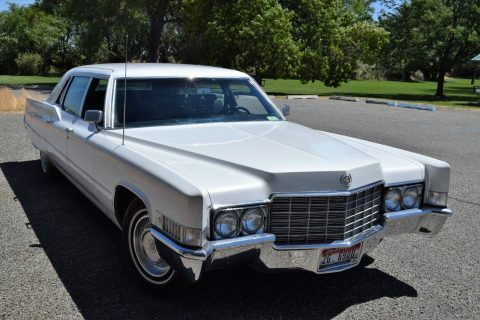 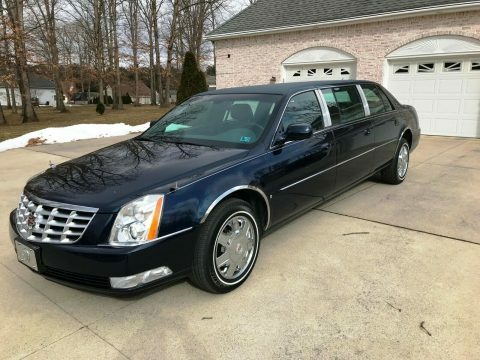 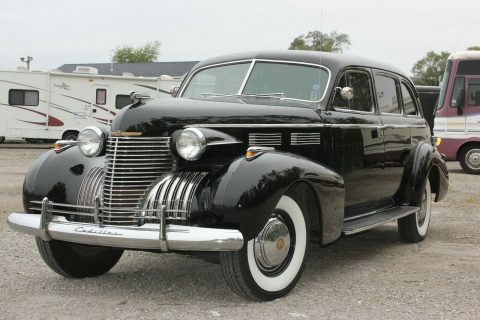 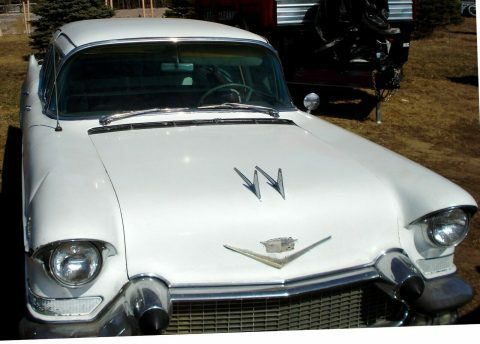 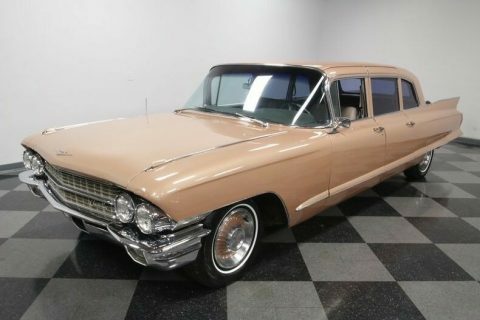 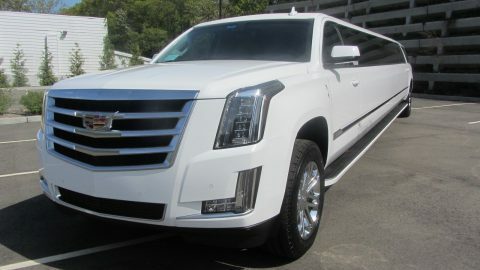 This six door Cadillac limousine has been used exclusively for the funeral industry and has been garage kept its entire life. 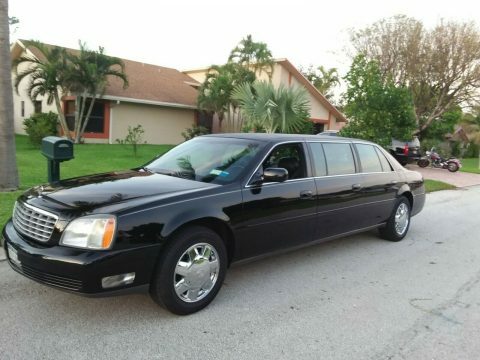 This 8-year-old is in great shape and is still being used today. 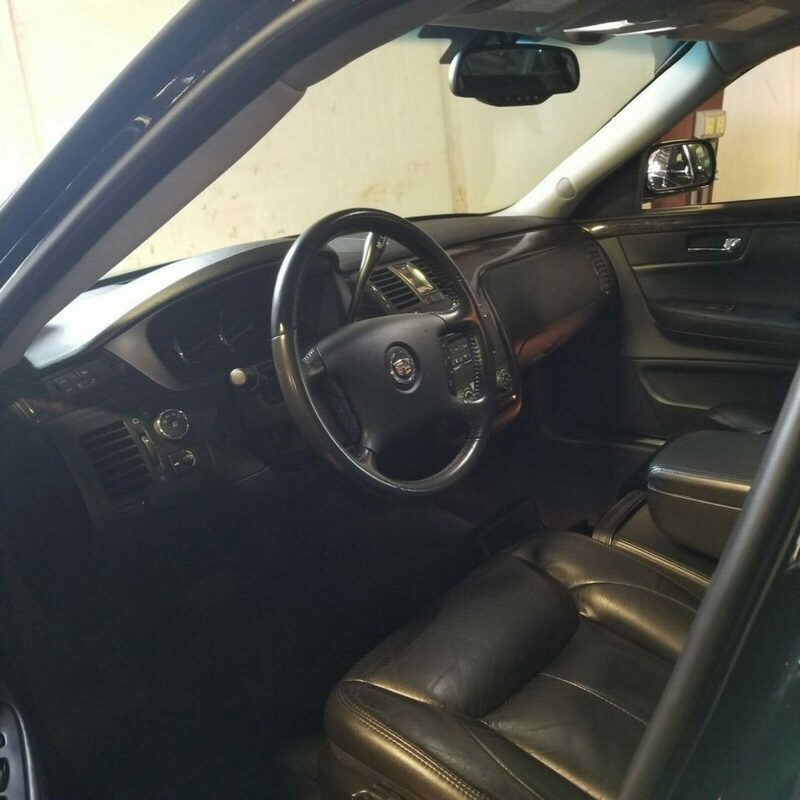 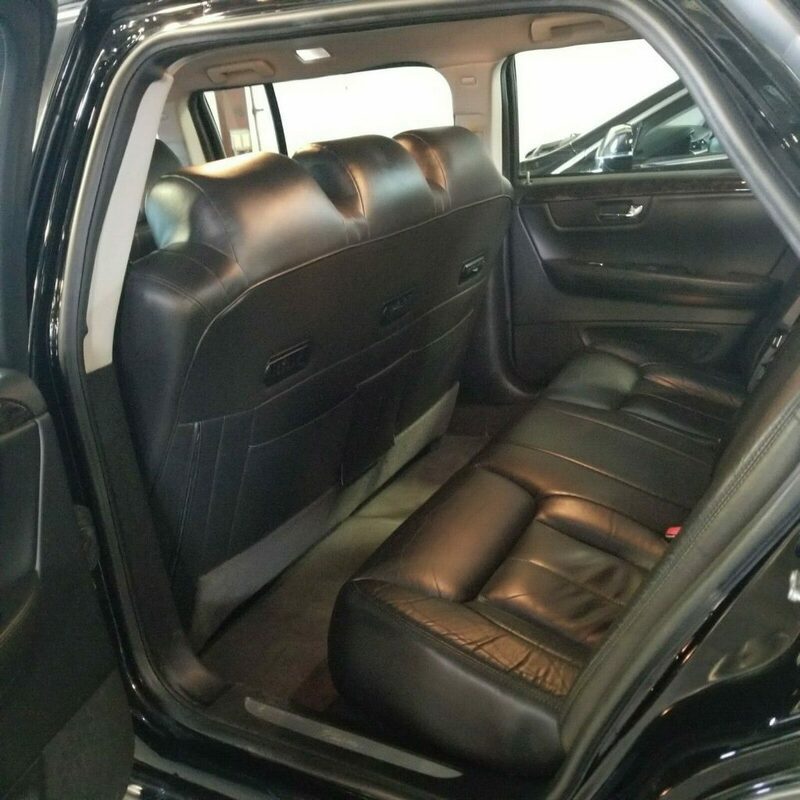 Black leather interior bench seating and carpet are in very good condition. 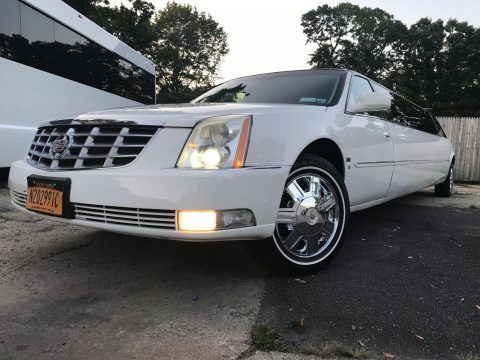 Mechanically all is running as it should, no engine lights, Brakes, Tires, exhaust, A/C – heat (both front and back) are all working without any known issues.